Superb live dvd/cd set celebrating yet another huge tour from one of Germanys greatest heavy metal vocalists of all time. 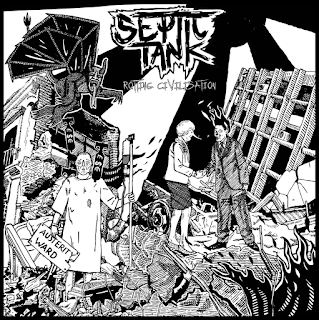 A real treat for fans, the sound is excellent and as always with live recordings its where metal belongs - Live! 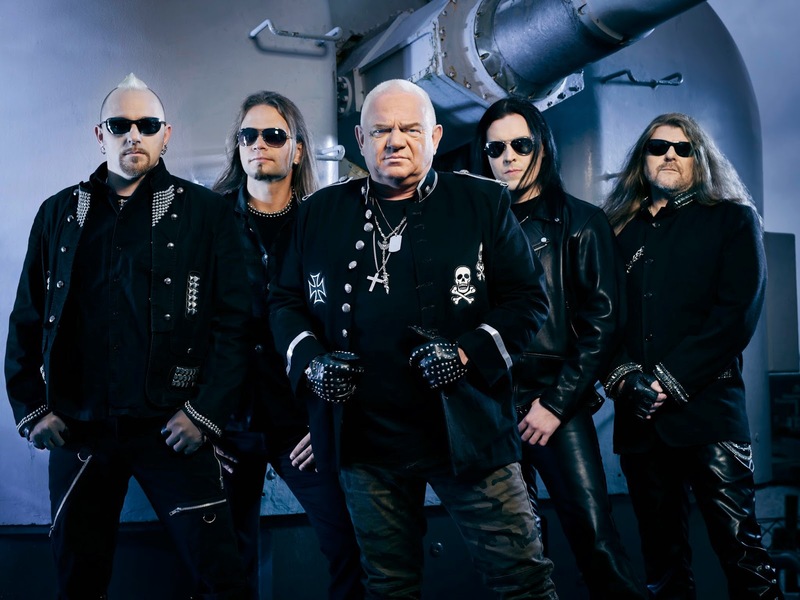 Russia has a special meaning for Udo Dirkschneider and his band U.D.O.. They were one of the very first international artists to tour the huge country of Russia - and their fans are still very thankful until this day. So recording a LIVE DVD to highlight the “Steelhammer” tour was an opportunity the band didn’t want to miss. 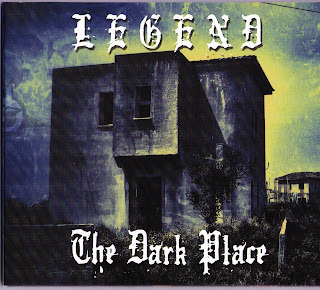 It is the first LIVE release of U.D.O.’s new line-up which easily convinced fans and critics alike on recent festivals and headlining gigs. The band comes up with an exceptional setlist, including many classics that haven’t been played for a long time, fan favorites and tracks from the recent success album “Steelhammer”. U.D.O. once again prove why they are hailed as one of the best European live bands. 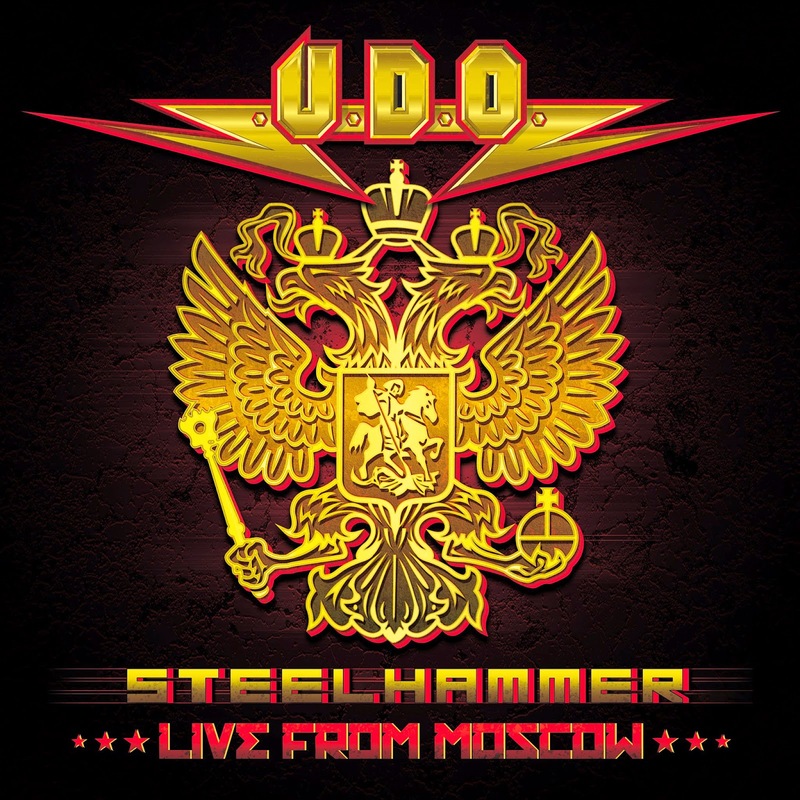 “Steelhammer - Live From Moscow” will be available as DVD/2CD, Bluray/2CD and triple-Vinyl in Russian national colors (tricolor).